Eagle Treks and Expedition Pvt. 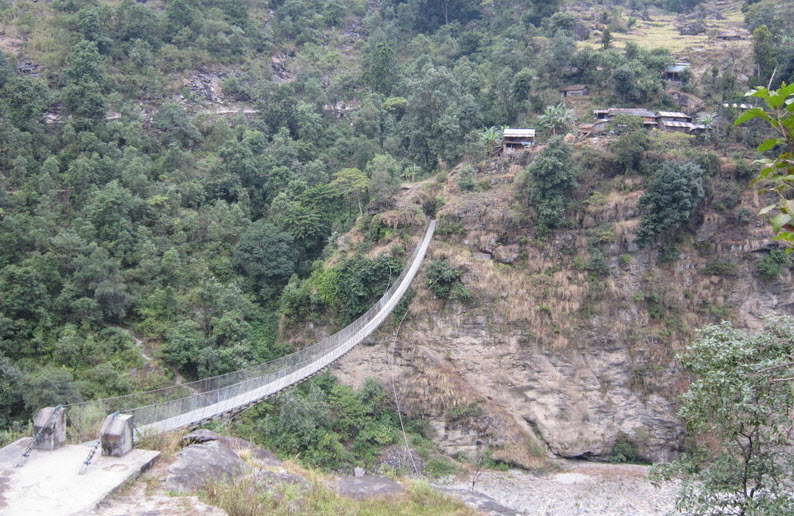 Ltd.is a specialist tour, trekking and expedition operator in Nepal. 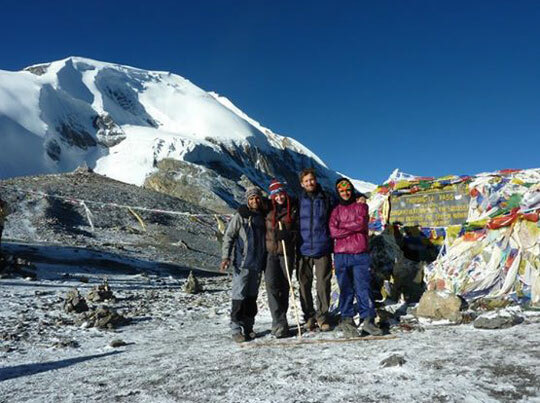 The company offers trekking and holiday tours in and around Nepal, Tibet and Bhutan with attractions ranging from magnificent mountains, Jungle safaris, ruins of ancient settlements, historical remains, Buddhist shrines to ethnic villages. At Eagle Treks, we really live and breathe adventure. We offer the widest range of tours, trekking and vacation plans for anyone aspiring to enjoy the beauty of the world with a sense of adventure, and an appreciation of natural beauty along with the richness of culture. Eagle treks is an active and innovative agency with over a decade long experience in the tourism sector. We believe that our team of adventure travel experts is the best in the business. We want to share some of our passion for travel with you by letting you know about the destinations that we have fallen in love with by offering a wide range of services such as mountaineering, trekking, tours, jungle safari, hotel reservation, air ticketing and transportation. Whether it is a luxurious trip or a mid-range value for money accommodation that you are looking for, we are here to assist you and fulfill your desires. Our dedicated team ensures that our clients get outstanding service and pleasant and memorable experience for lifetime. Driven by a desire for quality service, the company’s main source of business has been the recommendation from previous clients form different parts of the world. The company is committed to handling any of the tour package listed in the site very carefully while catering to the needs of the customers with a great respect by laying an emphasis on the slogan, “Guest is our God”. If you have any queries about the places you’re thinking of visiting, then do not hesitate to contact us. We will be more than happy to share our experiences and recommendations with you. After all, if we are not actually traveling, talking about it is our next favorite thing. With hundreds of holiday destinations offered, Eagle Treks and Expedition is the perfect choice to plan it all out. 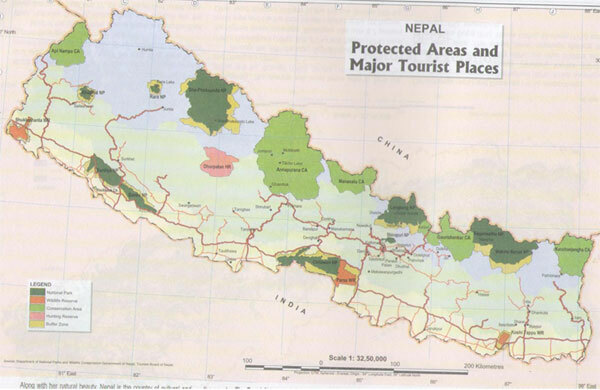 Nepal is a traveler’s paradise endowed with abundant natural tourist attractions and antiquities. Eagle Treks specializes in adventure tourism in the Himalayas. Trekking with us endows you with an opportunity to explore the amazing diversity of the Himalayas. Since we cater for adventurers of all types, get ready for an adrenaline rush with Eagle Treks. We offer the finest and more comprehensive itineraries with a competitive price to suit your interest. Customized packages according to the guests’ needs based on group, budget, area of interest, length of holiday, etc. Yadab Itani grew up in Dhading, interacting with solo and group trekkers which inspired him to work with them. He came to Kathmandu for his higher level of study and met some entrepreneurs who inspired him to work with them in tourism sector,which happened to be his childhood dream. Later, he graduated in Culture and Sociology to get better at his profession. Itani, who started as a porterhas spent more than 15 years of his life as a trekking guide in Nepal. Driven by his love for traveling and communication, Itani continues to explore Nepal while inspiring others to do the same. He has journeyed to almost all the trekking routes of Nepal, leading groups of travelers through the tranquil landscapes of the Himalayas and the bustling bazaars of Kathmandu. He makes sure that the clients are given personal attention to make their holidays truly memorable.